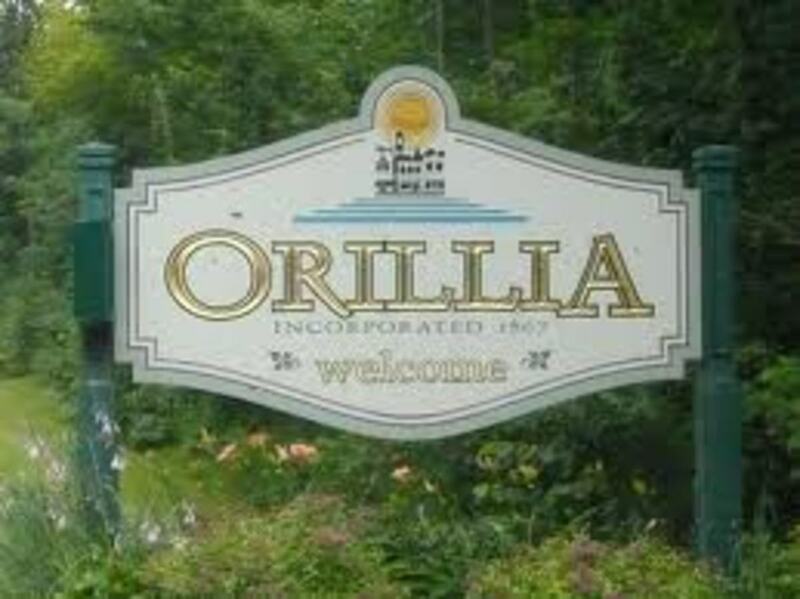 Orillia, Ontario, is the birthplace of Gordon Lightfoot. A beautiful city located on Lake Couchiching and Lake Simcoe in southern Ontario. 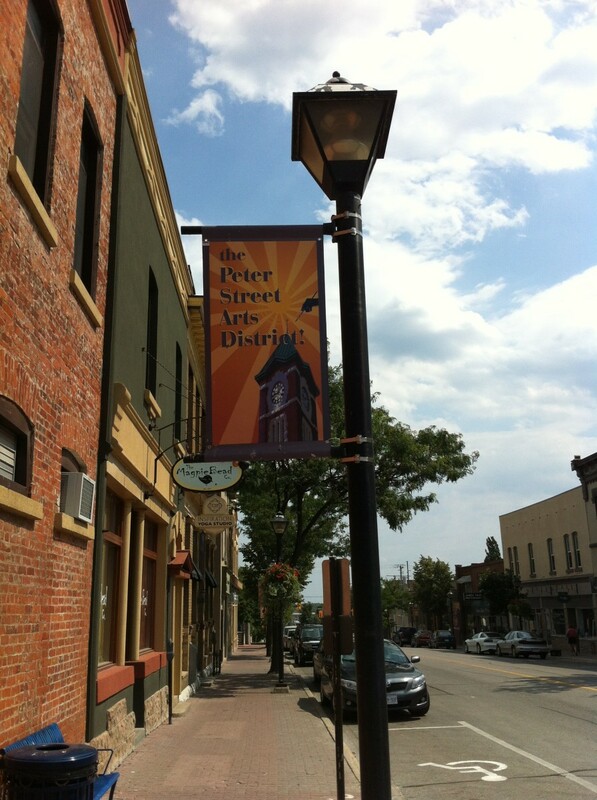 A photo tour of outdoor art from the Festival of Banners, Streets Alive, Guitars on Parade, Sixty Sails, Leacock Chairs, and Art Grows Here. Parks can be great places to see plants and animals. 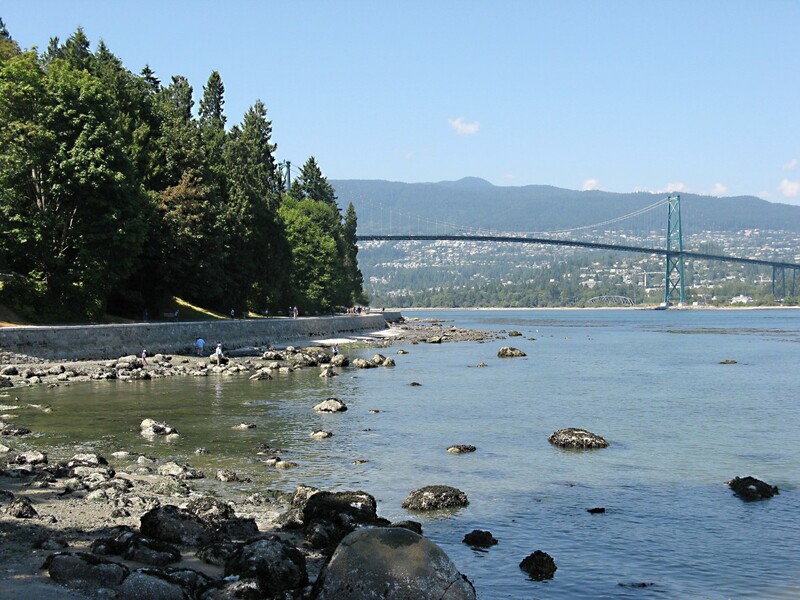 Stanley Park in Vancouver, British Columbia, is located by the ocean and contains a variety of habitats. It's a wonderful place for nature lovers to visit at any time of year. 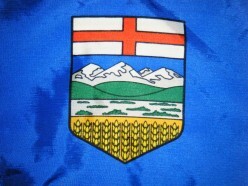 A list of 99 reasons that I love Canada: from Tim Horton's to the Yukon: there are so many reasons to love my country. Pictures and videos illustrate. Attractions and Travel - What's So Good About Canada? Canada is a refreshing country for vacationing, with clean water, breathtaking views, and abundant wildlife. Multicultural cities are vividly exciting and full of friendly people. It is a nation like no other. 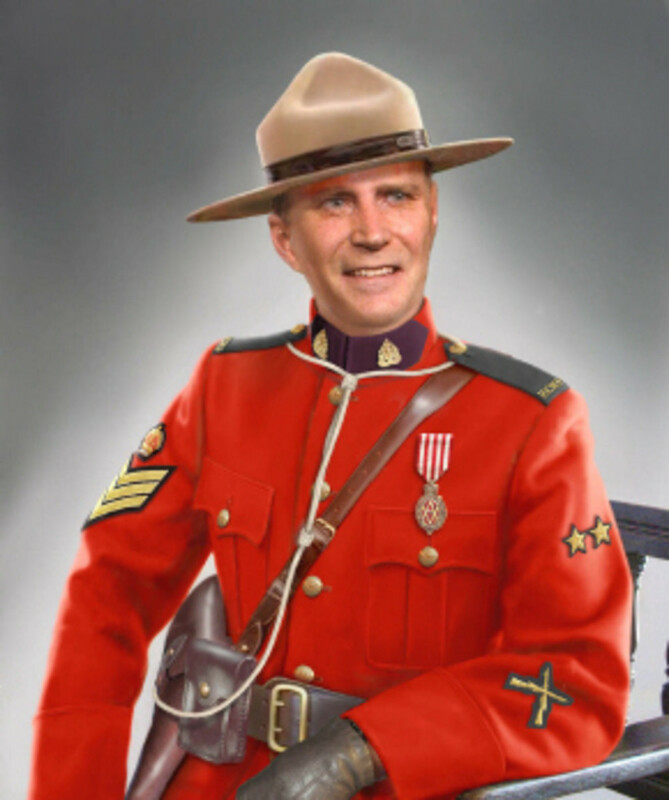 Ever consider visiting Canada? Why not? The worlds most pristine boreal forest lies in Canada's north waiting to be explored. 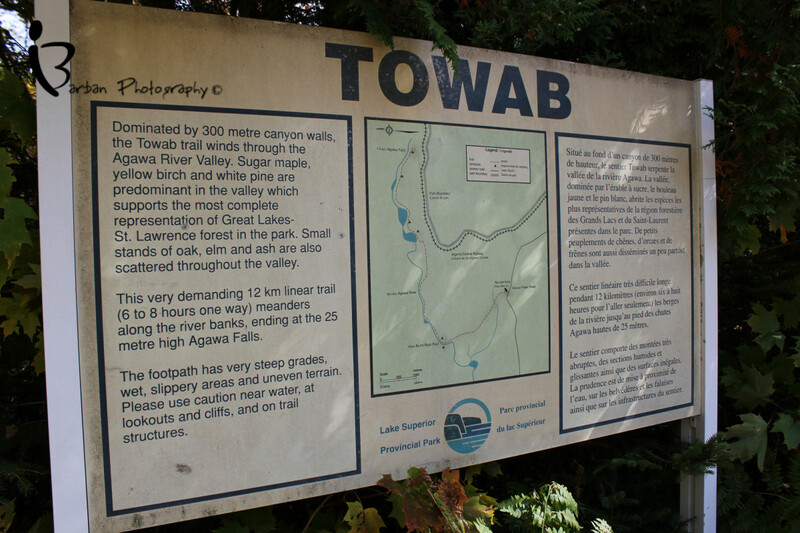 Located in northern Ontario is the Towab Trail, one of Canada's best! Are you wondering where to Visit while traveling across Canada? 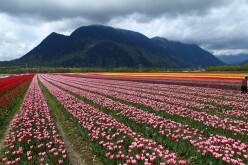 Canada offers many places of interest for travelers. 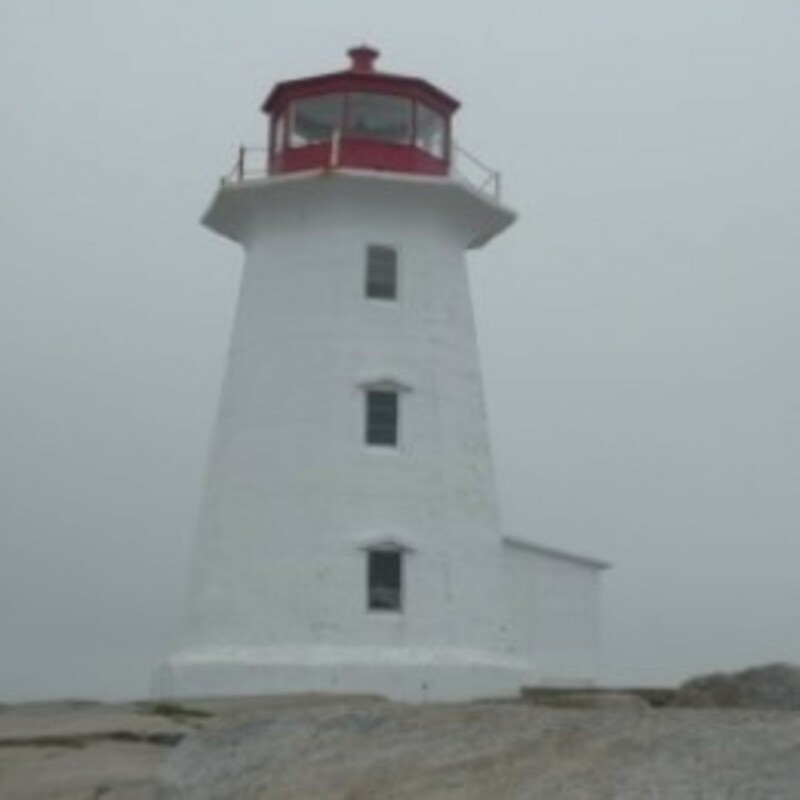 This article provides ideas regarding places to visit while traveling in Canada. 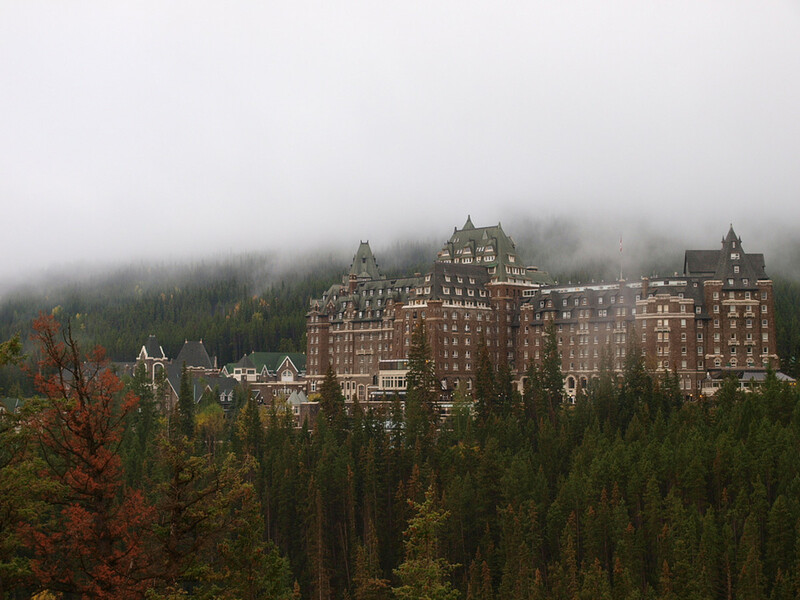 The Fairmont Banff Springs Hotel has always been a source of fascination to me. Join in me a learning journey about the hotel: what it's like now, and the history and background.